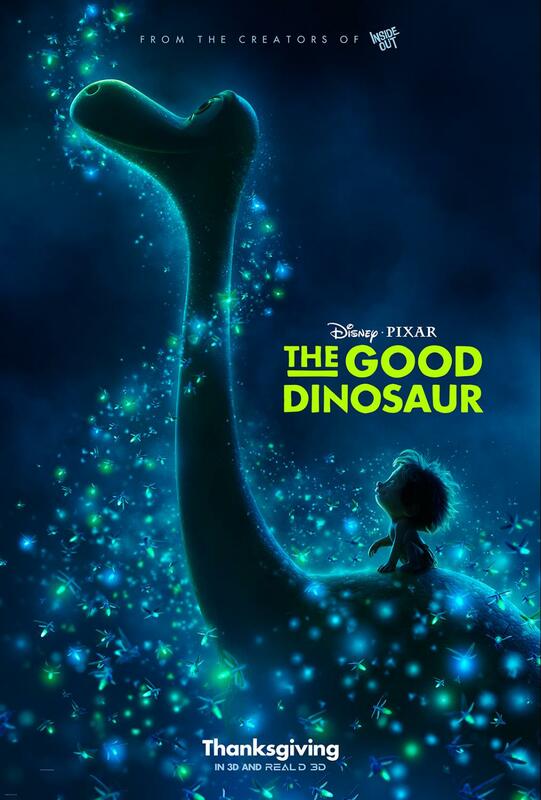 On Tuesday, Walt Disney Studios released the second trailer for the film, The Good Dinosaur. This adventurous story which is set to hit theaters on November 25, 2015, brings to life the world of dinosaurs and humans. Check out the latest trailer below. What are your thoughts?